A few weeks ago I shared the story behind Acacia Drii, the main character of my Star Wars® fan fiction. 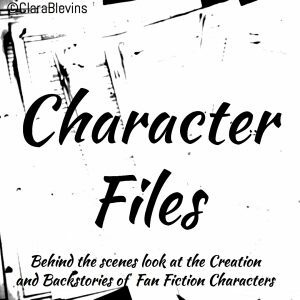 For the second post in my new Character Files series, I want to share the story behind Clara Wayne. It started with my love for the tv series, Young Justice®. 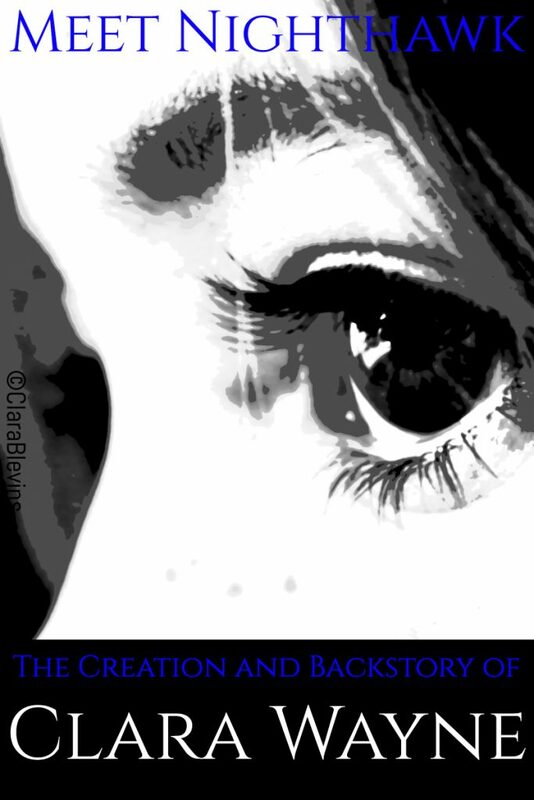 I loved the series and started creating scenarios in my head with my favorite characters. A few years later, I started watching the Justice League Unlimited® tv series. Eventually those ideas became the fan fiction, The Gotham Enigma. 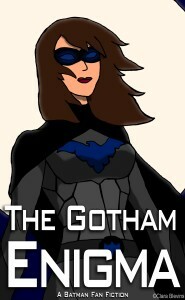 Clara Wayne, the star of the fan fiction, was one of my first inserted characters to have a name. Though she started as Batman®’s girlfriend, I honestly prefer her being his daughter and it works better story wise. As I said in my post, Why Batman?, I am not sure when or how he became essential to Nighthawk’s story. But I am very glad he is. Clara Anne Wayne was born Clara Anne Shanai to John and Katelyn Shanai. Katelyn was fully human, but John was not. A scientist of an unidentified race, John managed to maintain the allusion of being human. But after his wife died of mysterious circumstances and his research showed up in crimes across Gotham City, the GCPD became suspicious. After months of investigating, they managed to get enough evidence to convict him of his work with the Joker. Concept art piece of Clara Wayne as Nighthawk. Meanwhile, his young daughter was taking care of herself. Shortly after her mother’s death, she met the vigilante sidekick Robin and discovered his identity (Richard Grayson) after he stands up for her in school. They became fast friends and soon she was spending quite of her time at his guardian’s house. Three of Richard’s friends, Thea Queen (Speedy), Artemis Crock, and Roy Harper (Arsenal), often joined them and the five have many adventures. Before the police can arrested Joh Shanai, he set fire to his house leaving his daughter inside. 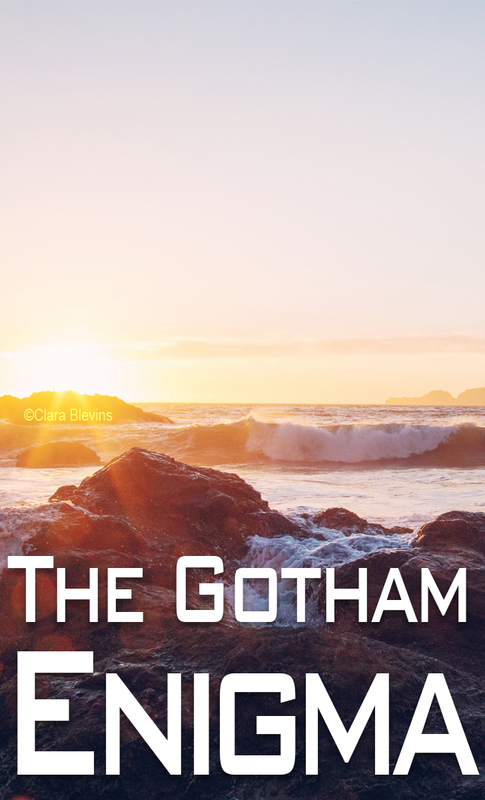 Rescued by Batman, Clara finds herself without a home or protector. John Shanai (Dr Anane) is given several life sentences and sent to a far off prison. Meanwhile, Bruce Wayne (Batman) unexpectedly steps up and offers to adopt Clara. Accepting his offer, Clara not only becomes Clara Wayne but she also takes up the mantel ‘Sparrow’ as Robin’s partner and fellow sidekick. As Bruce reveals to Wonder Woman in Episode 4: Ready or Not, before Luther took over CADMUS, there was project called Experiment Bird5. The original intent was to discover if it was possible to create a nano burst that would allow humans to fly like Superman. They picked the one person who was an expert in the field but wouldn’t be easily missed by society, Dr. Anane. They pulled him out of prison and set him up in a remote facility to create the formula. CADMUS didn’t realize was that he was not actually human. Instead of the nano burst he was instructed to create, he created one that gave him his alien abilities back. In doing so, he eliminated everyone else in the facility. Then he used the Superman DNA CADMUS had provided as a starting point for the original project to make different formula. Combined with an extremely dangerous process he developed, it would grant the subject the power of the Kryptonians. The name Clara means bright or star and Anne means grace, both of which reflects Clara Anne Wayne’s place in her adopted father’s life and what she will become.